I collect your doggy during the day and they get a good 1hr run with other doggies of similar fitness and size. Great service if you don’t have the time to walk your dog because of work or other commitments. You can get a key cut which then means you don’t have to be in when I pick up/drop off. We walk in the heart of the countryside with dogs off lead if they have good recall. I’ll collect your dog in the morning, give them an action packed full day, then drop them home happy and tired in the afternoon. I collect your dog from your home and during the day they get a good walk, get to play and socialise with other dogs and still get the comfort of feeling at home. This service is great if you are at work all day, have a day out planned or just generally need a break to catch up on things. You can get a key cut which then means you don’t have to be in when I pick up/drop off. Since I only accept friendly, social dogs that have at least one fixed day per week, all of the dogs are familiar and friendly, and we know every single dog individually. The atmosphere is fun, safe and social, and is suitable for big and small, young and old. 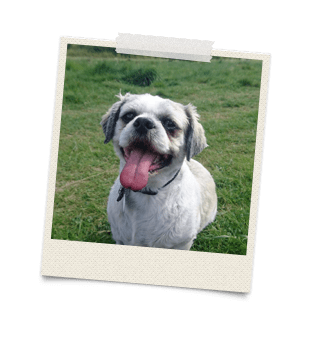 You can be confident that your dog’s stay with me will be comfortable and enjoyable as I only ever have a small number of dogs at a time to ensure that every dog gets the care and attention it needs. This means places are limited, so please book early to avoid disappointment. Food will need to be provided by you but leads, bedding, toys, brushes etc. are not necessary (unless of course you feel that it will make your dog more at home). Whilst your dog is staying with me they will have a minimum of an hours walk a day and no walk is ever the same. 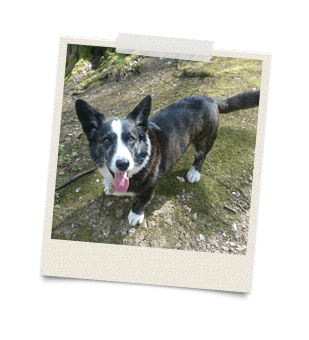 There are so many beautiful and varied walks in the local area that your dog will be spoilt for choice! Please note that bank holidays and the following special days are charged at double rate: Christmas Eve, Christmas Day, Boxing Day, New Years Eve, New Year’s Day, Good Friday, Easter Sunday. Any cancellations will need to be given in as much notice as possible otherwise a fee may be charged. © 2019 A1 K9 Care. All Rights Reserved.